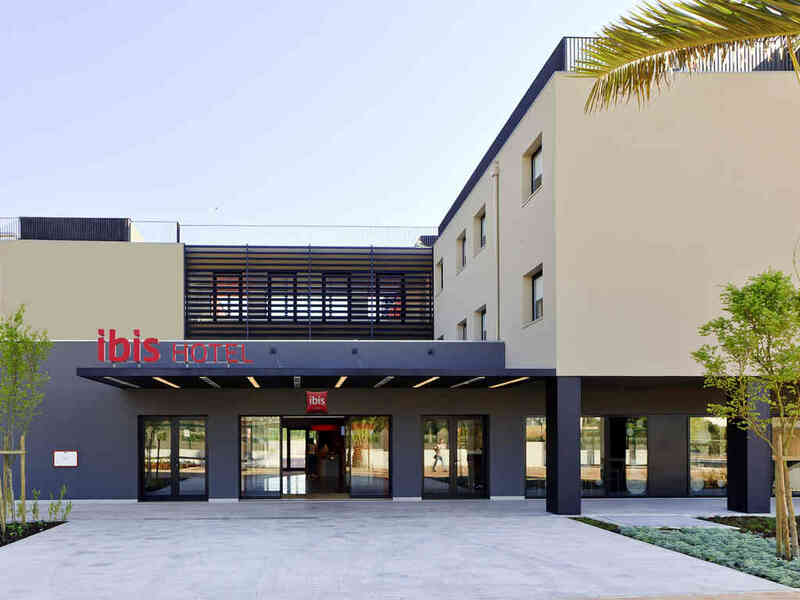 The charming Hotel ibis in Sintra is ideal whether on business or leisure, close to the Sintra business district and the Sintra mountain range and beaches, offering easy access to Lisbon and the surrounding areas. Our modern and comfortable rooms ensure y ou have a comfortable stay. At the Hotel ibis in Sintra, guests can also enjoy WIFI access, 24-hour bar and snack service, a web corner and private parking. The Ibis Lisboa Sintra is located 10 miles from the UNESCO world heritage site of Sintra, and is close to Lisbon, Cascais and Estoril. Its proximity to Sintra Mountains and the beaches in Cascais make this hotel the place to be. The bar: a cozy place to meet up with friends at any time of day. Mankament - hałas od auutostrady.